Design/Build is a streamlined project delivery system in which both the design and construction services are provided through a single contract between the project owner and the design-build team. By bringing the designers and contractors together to work as a single integrated team, design-build transforms the dynamic between them. The design-build team is a unified, multi-disciplinary team that collaborates from initial conceptual design through final project completion. Design-build delivery allows our team to build faster, more economically and with a higher level of quality—creating a successful project for all stakeholders. design excellence. Chelle Construction has successfully completed over $25 million worth of projects delivered under the Design/Build model. Projects include hospitality, office, industrial and multi-family housing. 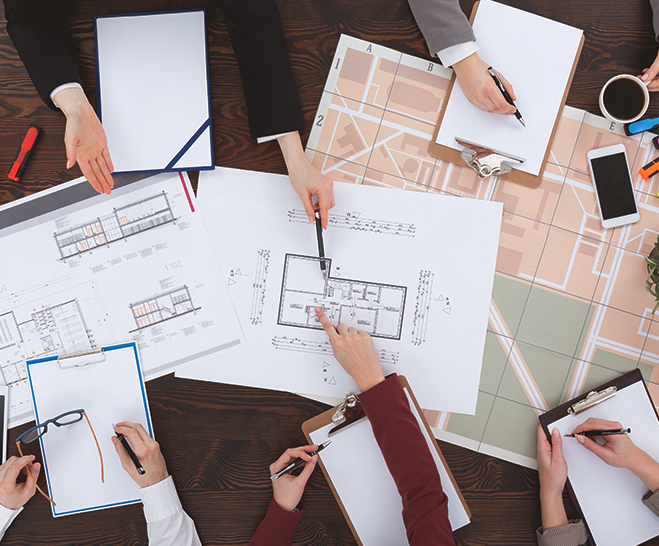 All of our Project Managers, Superintendents and Estimators are adept at working with owners and designers early in the design phase. We provide constructability reviews, value engineering, scheduling, and logistics planning with a goal of giving you the most competitive and comprehensive contract price you will see and an optimal schedule for delivery.